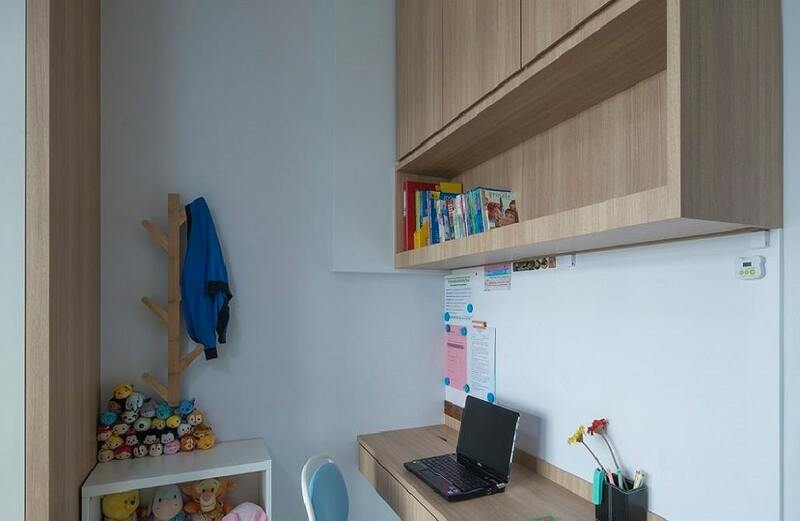 Everyday life is busy for each Singapore resident, and as a result, you may find that your bedrooms tend to always be slightly messy. While keeping it all neat and clean is a good concept in theory, who actually has the time to pick up all those cloths, accessories and everyday essentials and neatly categorize them? In such cases, having some extra storage in your bedrooms to stow away these things can be a good idea. 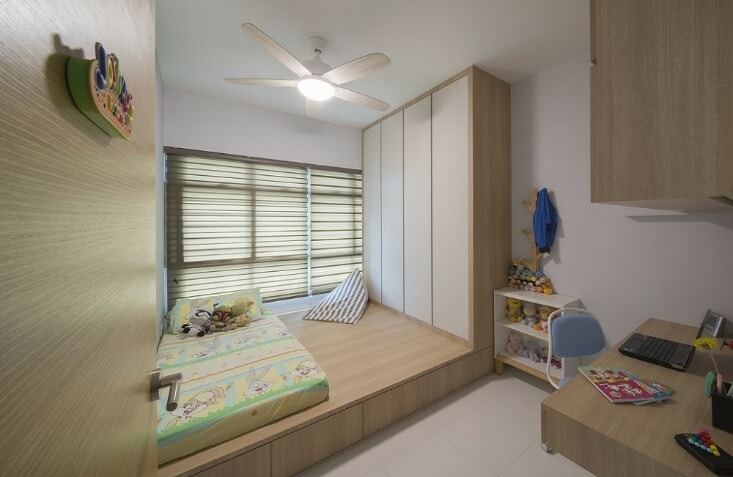 Further, we’re going to feature 5 ways in which you can enhance your bedroom storage. Platform beds provide a great opportunity to manage some cleverly designed extra space in your bedrooms. You can use the horizontal belly of the platform to store some of your everyday essentials. On the other hand, if your platform bed features an in-built headboard, you can use that to create some cleverly handy storage areas too keep your stuff out of sight. 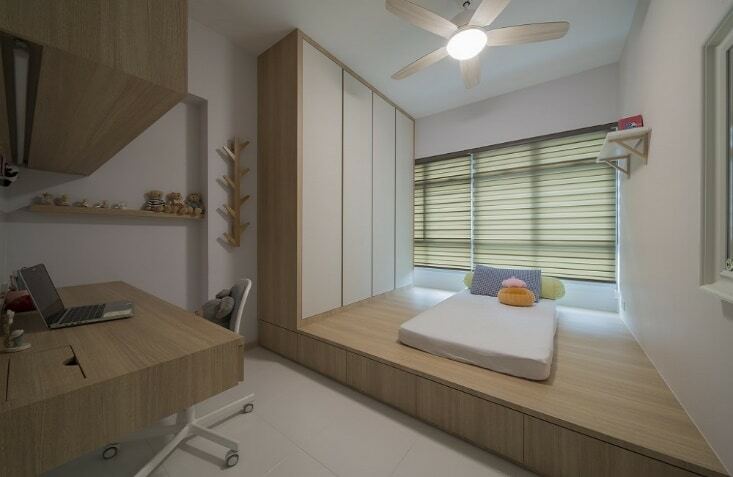 Some platform beds provide a great foundation for a feature length wardrobe design. It stays above the head of your bed platform and spans it throughout the wall. It’s a great way to leave some uninhibited circulation space in the rest of your bedroom. With this idea, you can enjoy some openness within your bathroom aesthetic as well. Clothes and your general wardrobe accessories are not the only things that can create a mess in your bedrooms. Books, laptops and other electronic gadgets are just as likely to cause a visual mess. 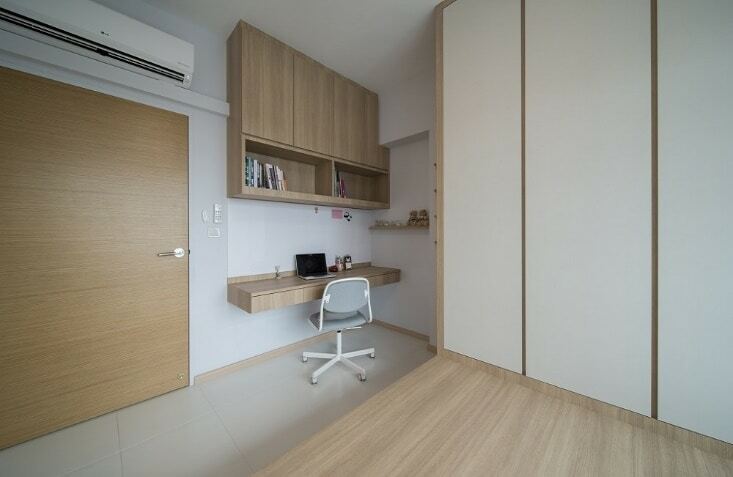 In this case, having a small study nook in the corner of your bedroom is the best way to reduce clutter of such kind. You can even have the shelf design customize to suit the overall interior design theme of your bedroom. If you’re an organizer by heart and it bothers you to simply put your stuff in storage helter-skelter, then it’s time to break out the small racks. They’re individual carpentry pieces that can be easily set up against an empty wall. It’s a great way to add some personal touches to your bedroom interior design while keeping up with the storage dilemma. Vertical storage like coat and towel racks are just as important as any hidden storage compartment in your bedroom interior design. We all have that one chair which is laden up with clothes too clean for the laundry but too dirty for the wardrobe, right? Vertical racks can be the perfect replacement for that ubiquitous chair.